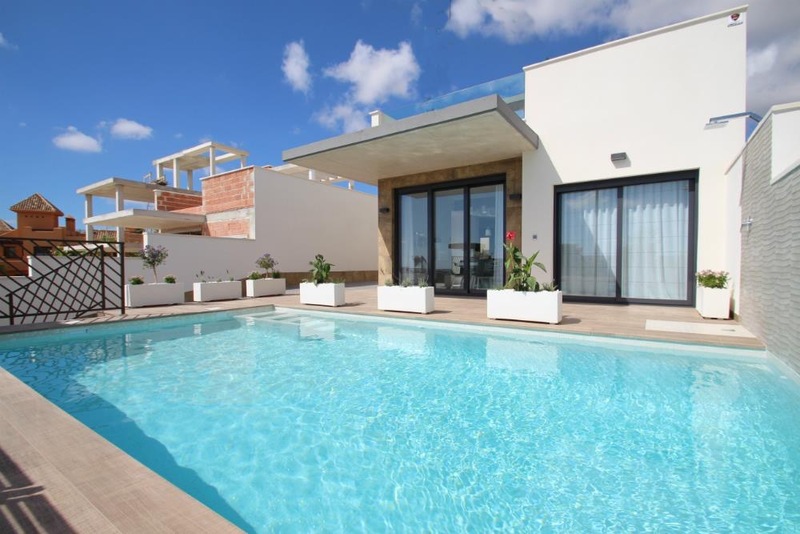 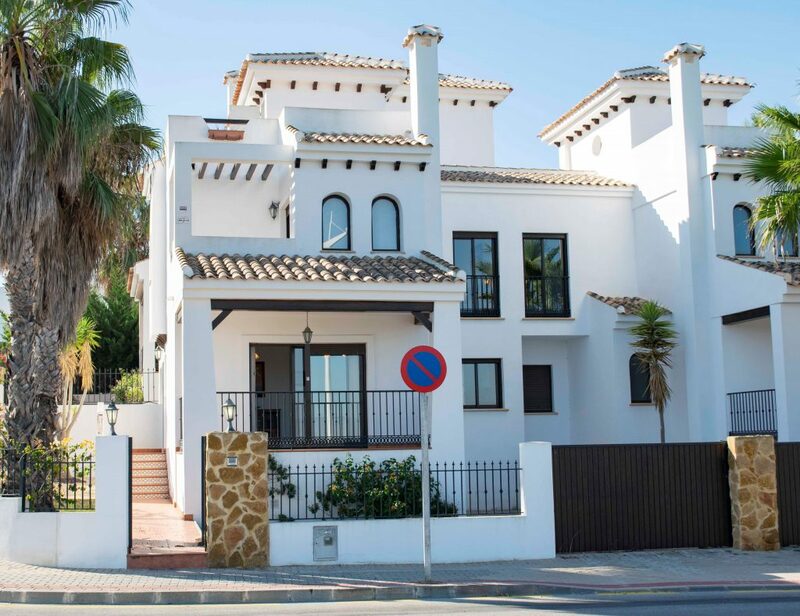 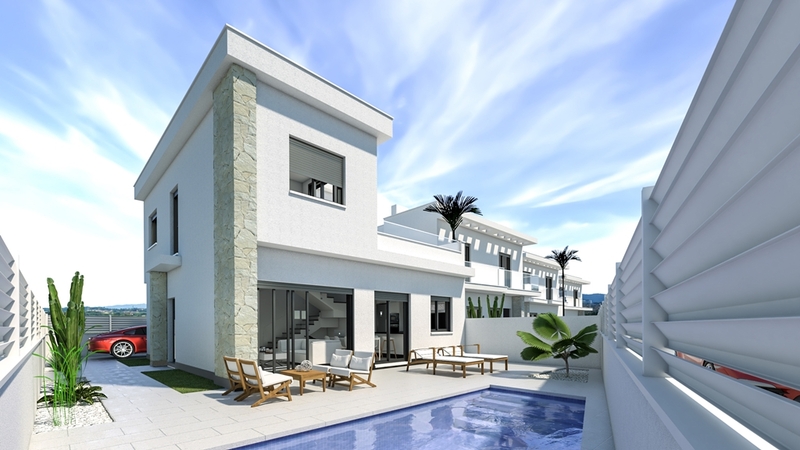 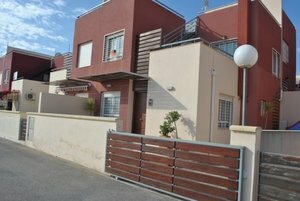 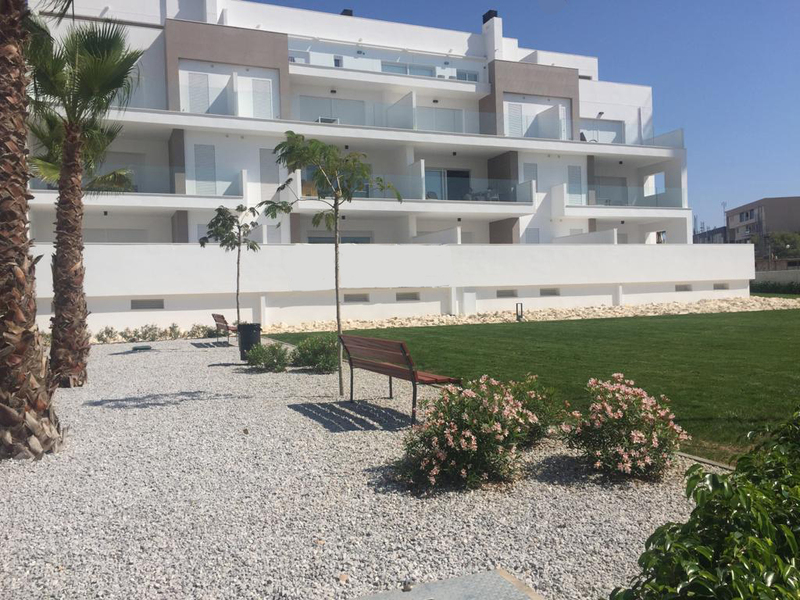 This property is in a much sought after location in Villamartin; at a mere 400 m comfortable walking distance from the popular Villamartin Plaza. 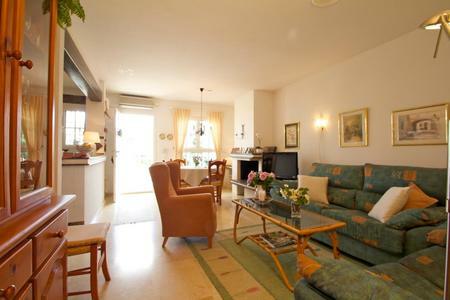 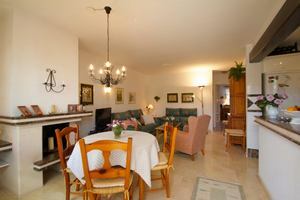 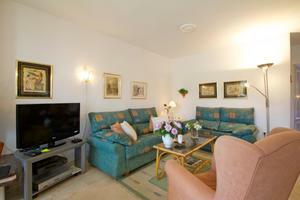 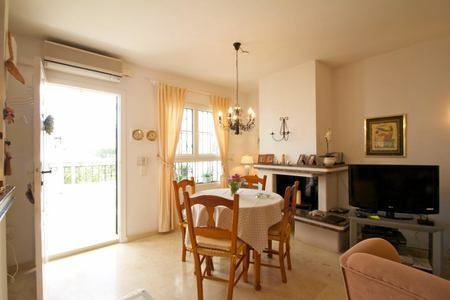 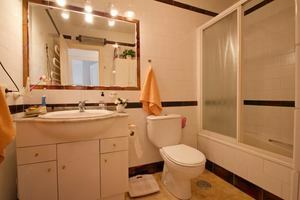 It is a beautifully maintained townhouse of 94 square metres. 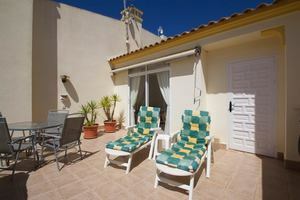 The front garden (30 m2) has sun from early morning until late afternoon leaves access to the glazed in roof terrace by the entrance to the house. 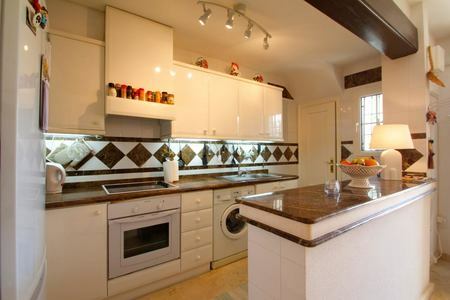 It has an open plan living/ dining and kitchen area with an open fireplace, 2 bedrooms and 1 bathroom on ground floor, where there also is a storage laundry next to the kitchen. An exterior stair case leads up to the solarium (25 m2) and the 3rd bedroom together with a storage unit, which could be converted into the 2nd bath/shower-room. 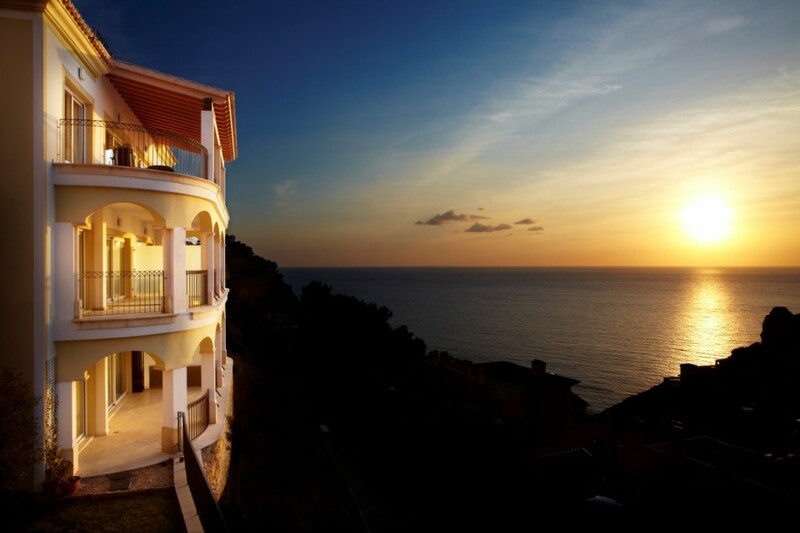 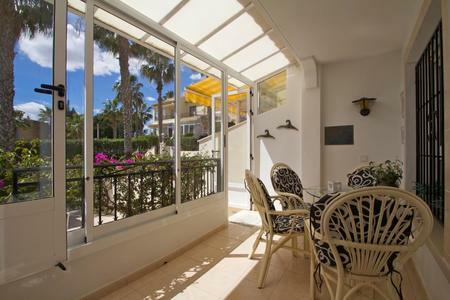 The property also has a back garden with afternoon sun and views down to the Mediterranean. The community area has lovely green zones, a communal parking area and swimming pool. 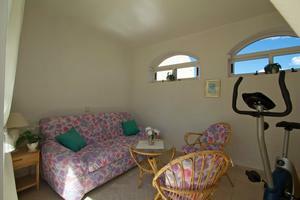 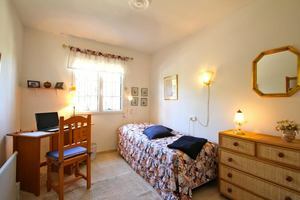 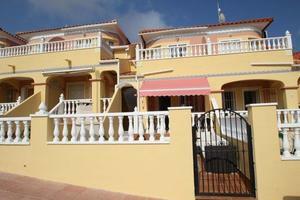 The property is offered furnished and equipped. 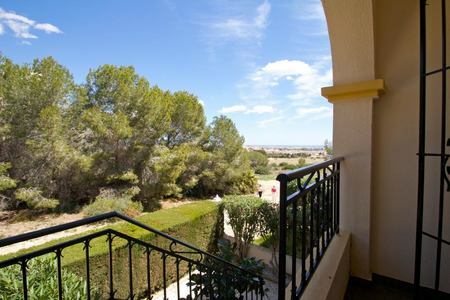 4 km to Zenia Boulevard commercial centre and 5 km. 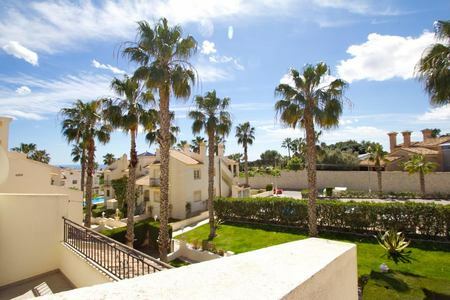 to La Zenia Beach. Wonderful south west facing townhouse situated on a small residential urbanisation. 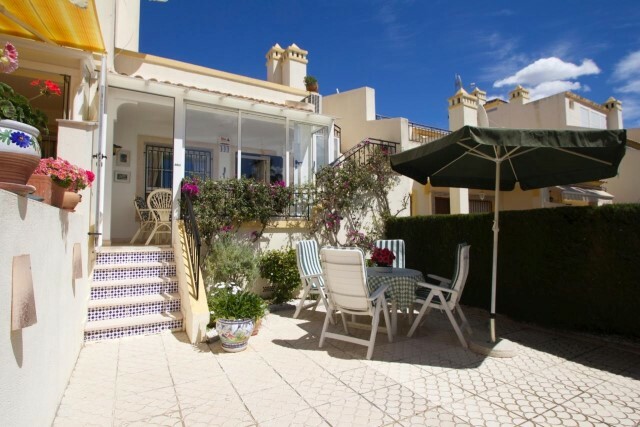 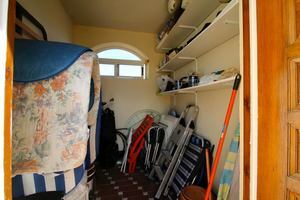 This lovely quad is situated in a nice quiet urbanisation, and has lovely sea views. 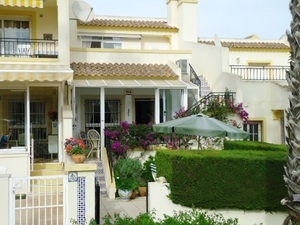 There is a nice terrace to the front of the garden, and a driveway.